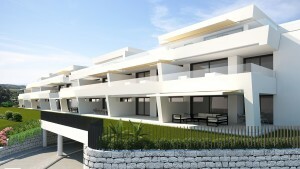 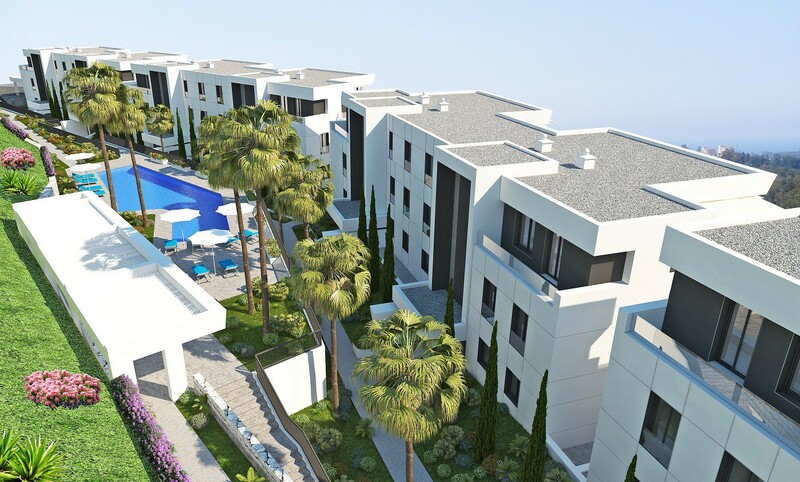 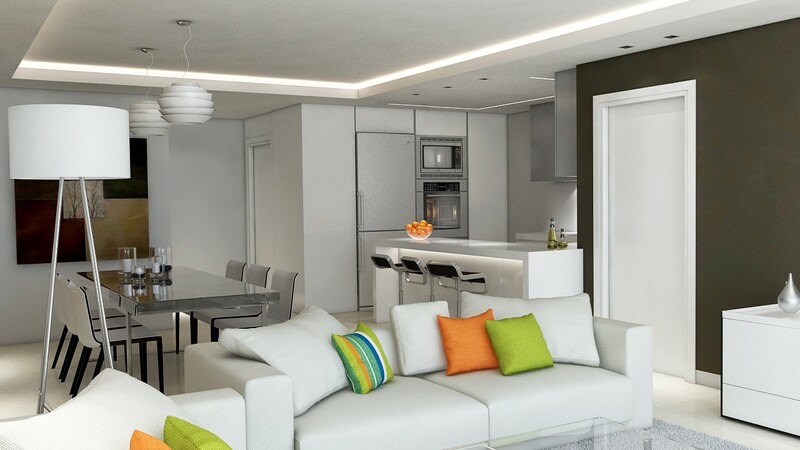 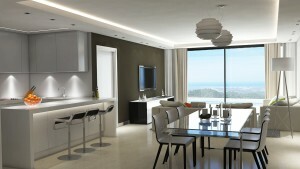 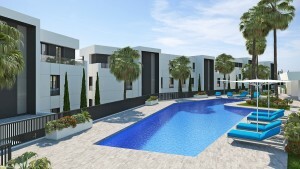 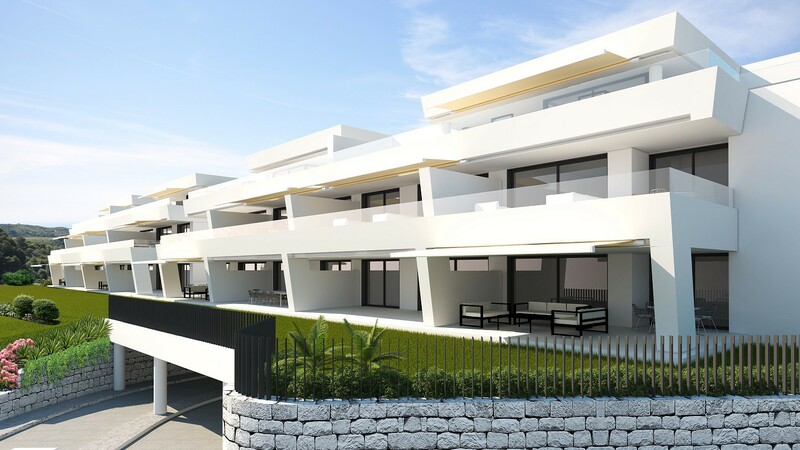 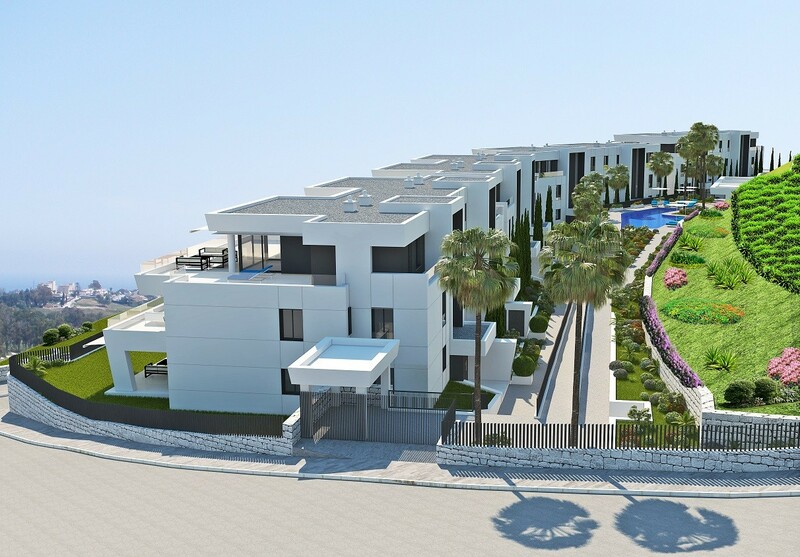 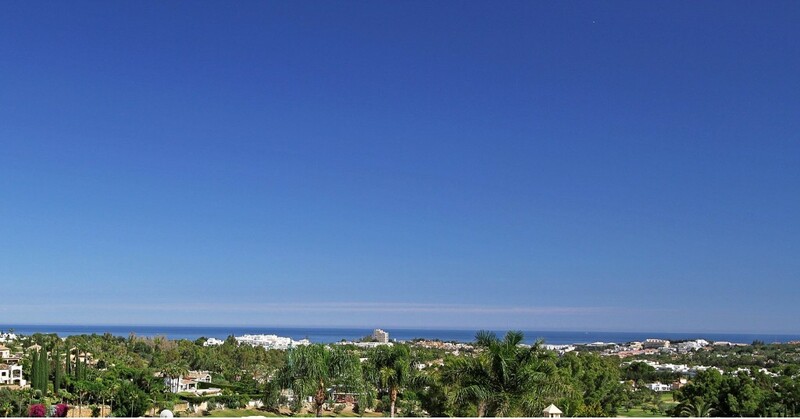 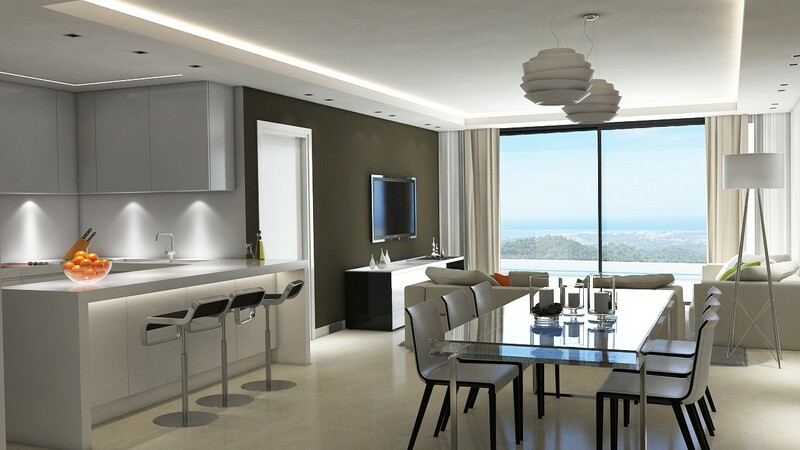 NEW: 42 Modern Apartments for sale in Nueva Andalucia, Marbella with Amazing Sea Views in a Top Location. 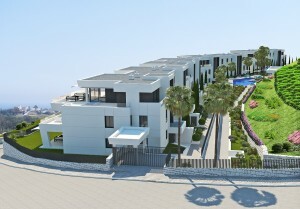 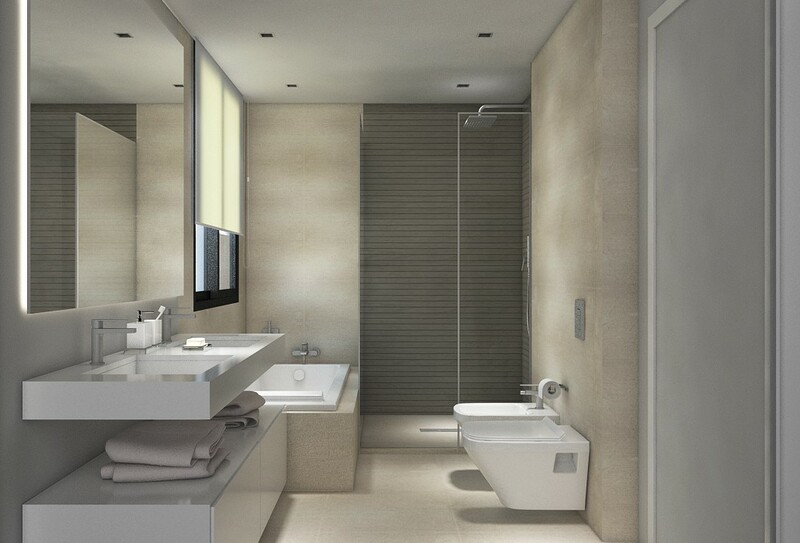 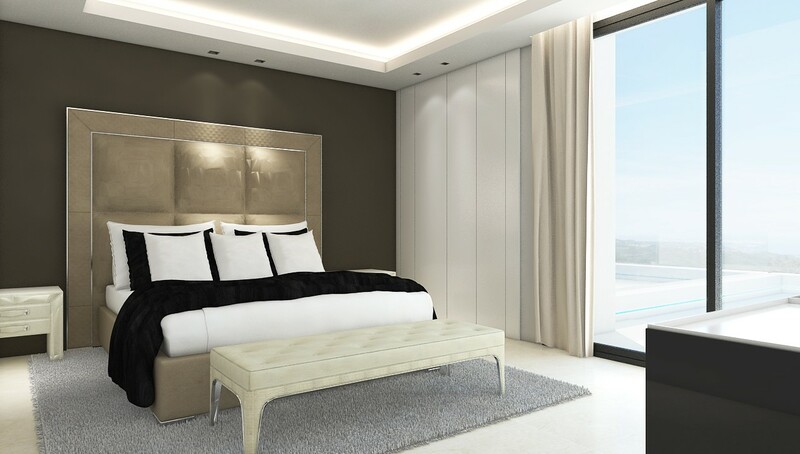 This development of luxury apartments will consist of 2 and 3 bedroom apartments and 3 bedroom penthouses. High quality ceramic tiles throughout all the apartment, under floor heating in bathrooms, A/C with independent control in each room, fully fitted kitchen with Neff appliances, home automation system, wardrobes, electrical shutters, security glasses. 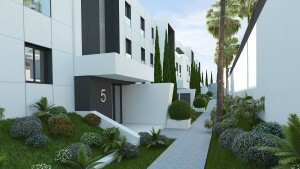 The properties will have a parking space and storage room included. The complex also features 1 outdoor pool and a spa with sauna, gym, turkish bath and Jaccuzzi.